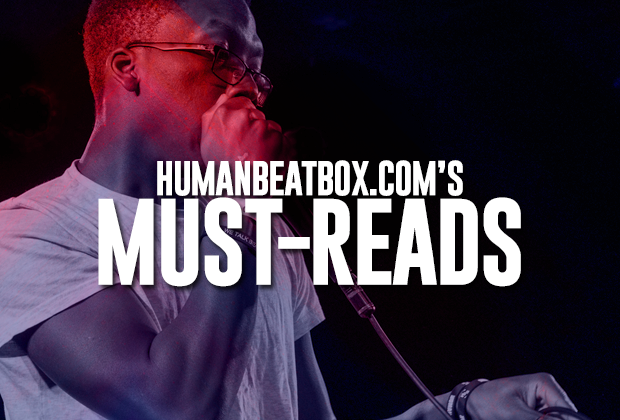 We at Humanbeatbox.com work hard to bring to you the most resourceful and insightful articles to help you level up your knowledge and skill as a beatboxer. 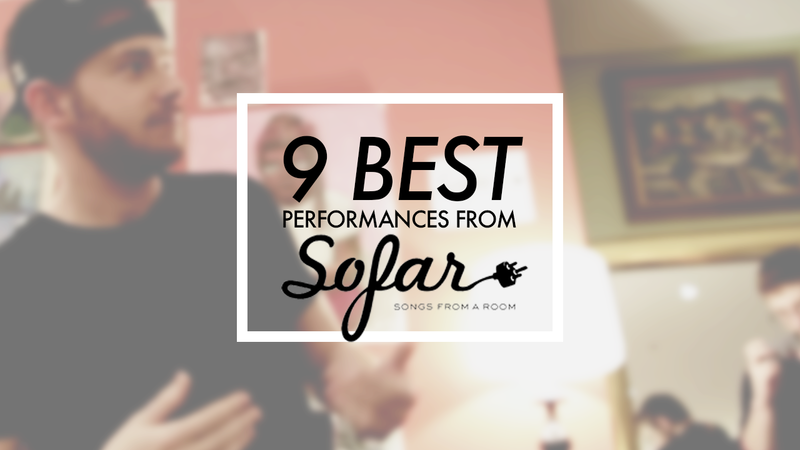 We know it's not an easy task keeping track of all our articles, so we've compiled this list for your convenience. Be sure to bookmark this and share this with your friends and drop a comment below on what kinds of articles you'd like to see! 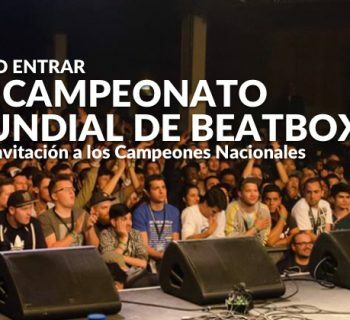 Brain food: The Boring Generation: Are beatboxers becoming unoriginal? 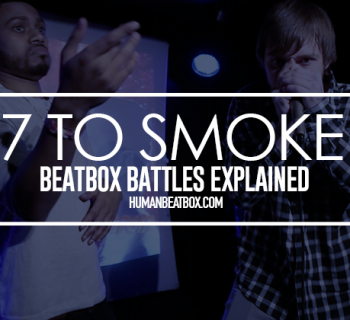 American beatbox: Is the American beatbox battle scene changing? 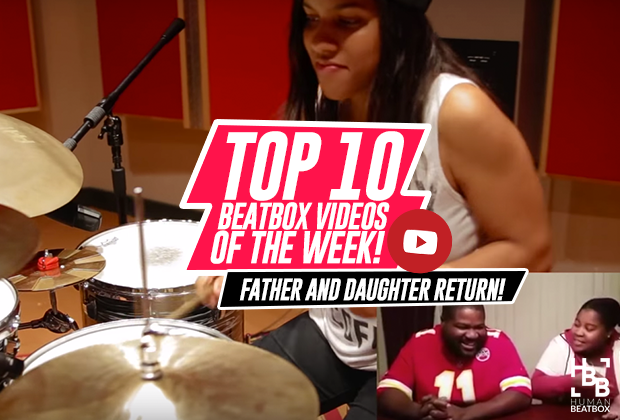 Viral videos: Are viral videos bad for beatbox? Politics: Should we mix politics with beatbox?